Dr. Beard graduated from Oklahoma State University with a Bachelor’s degree in Television and Film Management and Michigan State University with a Master’s of Telecommunications. After applying his talents in the corporate management world, he decided to pursue a career in dentistry. He graduated from the University of Oklahoma College of Dentistry in 1997. While in dental school, Dr. Beard completed specialized dental forensic training. He assisted the FBI in the 1995 Oklahoma City Murrah Building Bombing. He is now a member of the American Dental Association and the Oklahoma Dental Association. As a longtime resident of Bartlesville and the 5th generation of his family to grow up here, Dr. Beard enjoys serving the community. He is a member of the Bartlesville Chamber of Commerce and Grace Community Church. 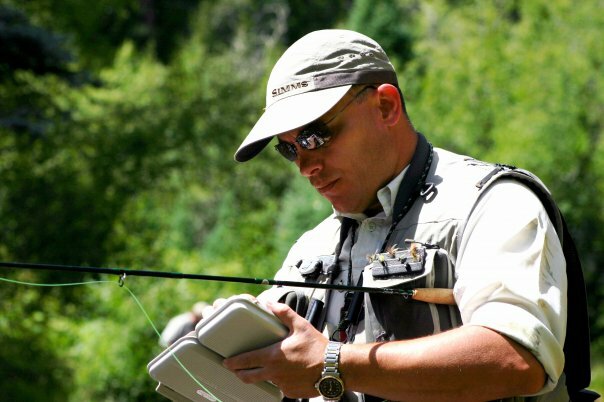 He spends his time fly fishing and is an avid fan of shooting sports. He is married to another long time Bartian, they have three children.